eating cupcakes that look pretty. 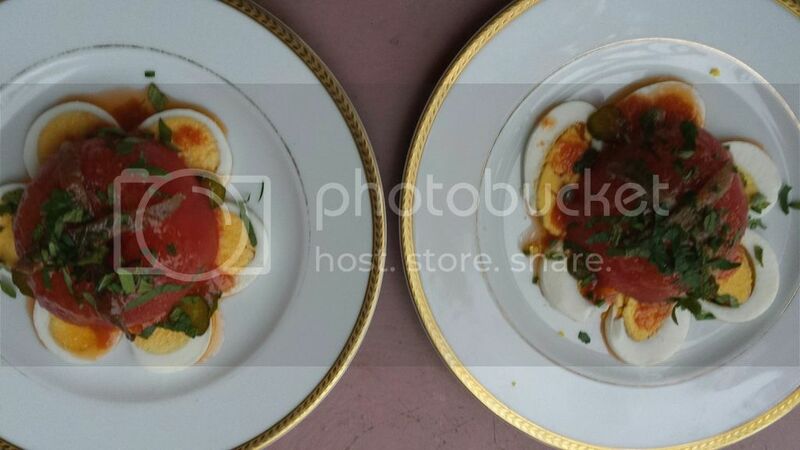 I wish I was at my friend Tim, enjoying his salade clémentine. Actually I was, last night. 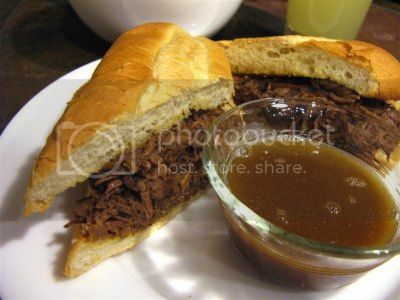 I wish I were in Tucson, getting some au jus on! Cheese and fried bologna is good anywhere! sorta looks like taylor ham and cheese. I actually thought Canadian bacon, maybe. eating a popsicle that's grape.